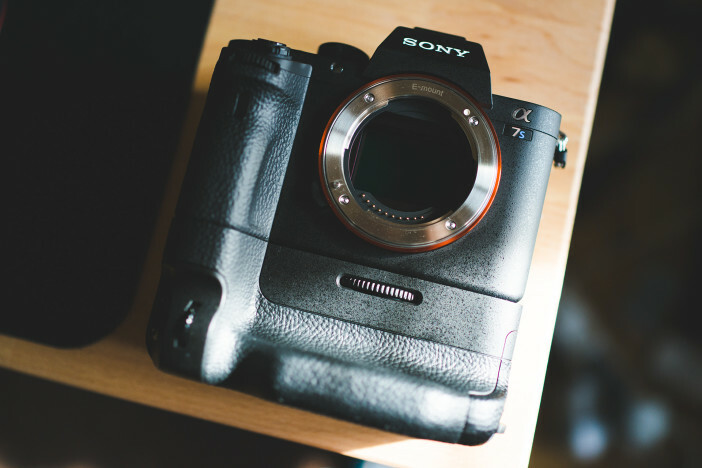 The Sony A7S II has arrived at EOSHD. Does it impress? Yes. Before my full review, I can give you an initial brain-dump of what I have noticed so far. If you’re a Vimeo Plus or Pro user you can download a bunch of original 4K clips uploaded direct from my SDXC card. Have fun grading these and let me know what you think on the forum. All clips were shot in S-LOG 3. 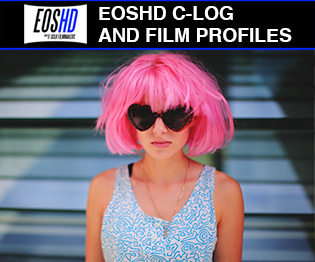 The S-LOG 3 files show astounding dynamic range and smooth transitions between subtle shades. A massive improvement in my humble opinion on S-LOG 2 and “View Assist” (Rec.709 LCD image) makes shooting with it so much easier. The View Assist has a setting for both S-LOG 2 and 3. The 1080/120fps is stunningly good quality with virtually zero rolling shutter. It is a 2.2x centre crop of the sensor (approximately GH4 sized) but this is a trade-off I’m quite happy with. I much prefer the image to the old 720/120fps on the A7S which was full frame but heavily pixel binned and full of moire. The camera now gives you the option to conform 120fps 1080p in-camera to 30p,25p or 24p. The “HFR” movie mode is enabled in the Movie Exposure menu. This only records at a bitrate of 16Mbit/s for 30p or 12Mbit/s for 24p. The 120p files meanwhile are 100Mbit/s. Remember though that this higher data rate per second is spread between up to 120 frames rather than just 30 or 24. Rolling shutter in 4K is exactly the same as in 1080p as both use a full 16:9 pixel readout (10MP). Cannot say I have noticed any improvements in full frame rolling shutter from the original A7S yet. 1080/60p Super 35mm reduces it a lot, as before. The APS-C/Super35mm mode is greyed out altogether when shooting internal 4K! 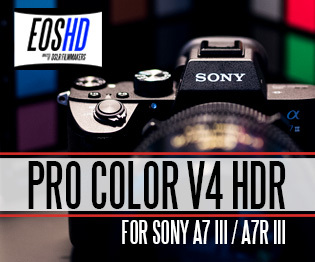 So if you have a lot of PL cinema lenses or APS-C lenses the A7R II will serve you better. For me the A7S II is all about the stunning full frame 4K. The full frame 1080/60p and 50p are still a bit of a pixel-binned mush with moire and false colour – same as the first A7S. Kind of ironic that the 120fps is better quality! Shoot in APS-C / Super 35mm mode if you need 1080/60p. 5 axis in-body stabilisation seems much improved from when it first appeared in the A7 II. 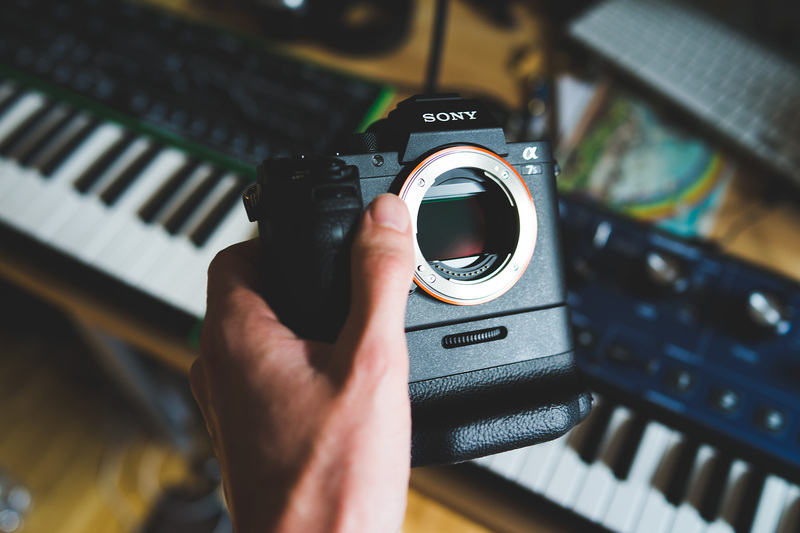 It is getting closer to the legendary Olympus 5 axis all the time and I dare say it seems at first glance better than the A7R II too, the sensor seems to move more freely. Lighter heatsink? Speculative, but I will be looking deeper into this aspect of the camera in the full review. The full frame 4K XAVC-S image is stunningly beautiful, cinematic. Uncompressed 14bit raw photos are in there. Very much looking forward to trying the 4:2:2 HDMI output for the full review. The superb Convergent Design Odyssey 7Q+ is my tool of choice for this in 4K and HD. It will be great if S-LOG 3 works correctly over HDMI as on the old A7S recording S-LOG 2 via HDMI was flawed compared to the internal gamma curve. You still can’t assign APS-C mode to a custom button or quick access function menu. The main menus still don’t group all the video options together in one section. 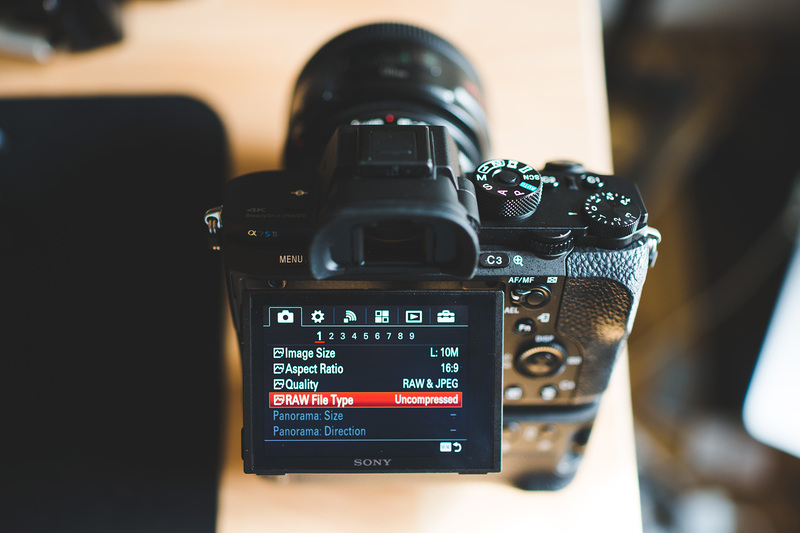 The EVF is the same quality as the A7R II’s, that is to say very good but not at the level set by the Fuji X-T1. I prefer the handling when the battery grip is attached and double the run-time is good. More to hold onto and it feels more substantial like a mini 1D C. Looks more devilish too! In total there are 9 video picture profiles now. The 2 extra ones are of course S-LOG 3. 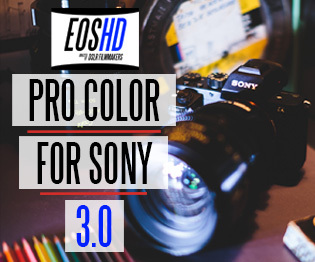 There are two presets for it with different Color Modes set. PP8 is “S-Gamut3 Cine” and PP9 is “S-Gamut3”. Perhaps a helpful FS7 user will tell us the difference 🙂 The rest of the profile settings are the same as the A7R II and A7S but colour seems to have been tweaked quite a bit since the old camera – I’m liking what I’m seeing. As ever the ultimate benchmark will be the Canon 1D C in this respect and before I sell it I hope to quickly establish how close the A7S II can get to the sheer beauty of skintones and colour from that camera in Canon LOG. I am not much a fan of the lock on the mode dial or the two custom mode settings in-between the movie mode and manual stills mode. It makes it much slower to switch between the two. For me the custom slots are useless because they bake in a preset shutter speed and aperture! Who needs that!? If you shoot 4K video in stills mode you get a much sharper focus assist zoom but you have to set the stills resolution to 10MP for 16:9 framing. 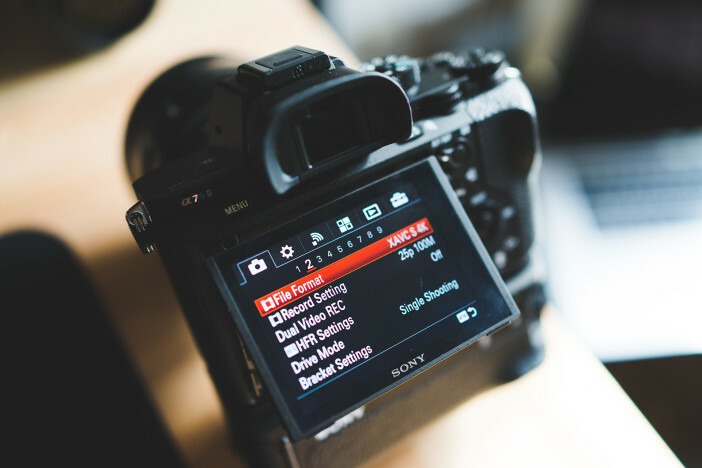 As with the original A7S when the silent shooting mode with electronic shutter is enabled for stills, you can’t enable a video profile like S-LOG. A big question is coming up – Which is best? 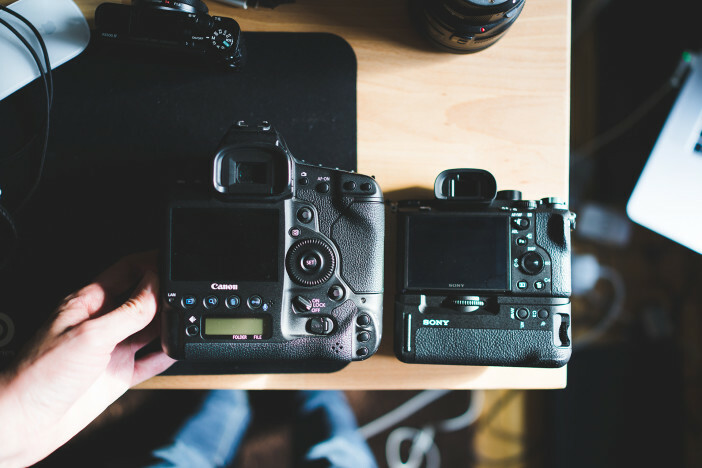 A7R II in Super 35mm mode or A7S II in full frame? 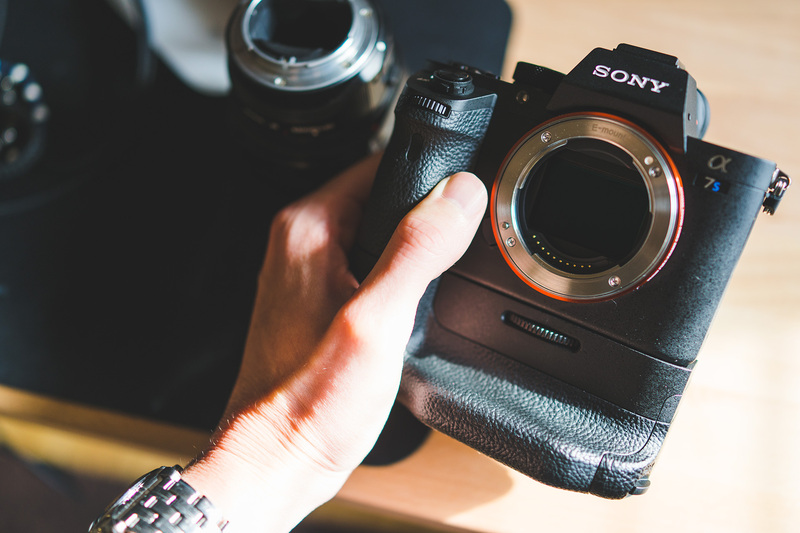 The A7R II in Super 35mm remember is shooting 4K from a 5K sensor readout (15MP). Add a Metabones Speed Booster and it gains in low light and gets close to the look of full frame. In low light I wonder how they compare? The full frame mode of the A7R II on the other hand is moire prone and pixel binned, also noisier. So that camera performs best with Speed Booster. The A7S II full frame mode is a full pixel readout for 4K so you don’t need the Speed Booster. The A7S II works out cheaper for more features but you lose the high megapixel count. 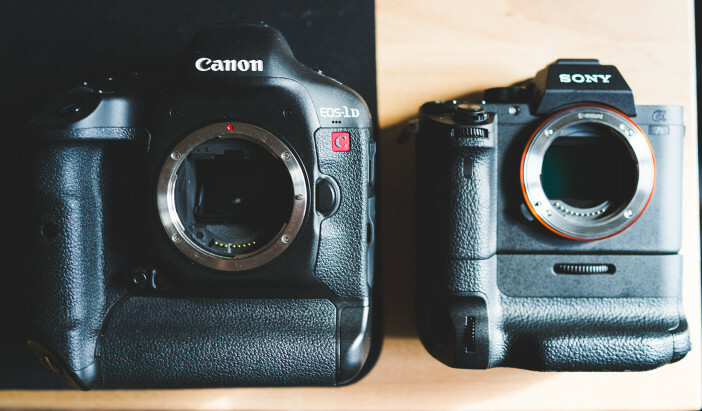 If you are an A7R II owner, should you switch? 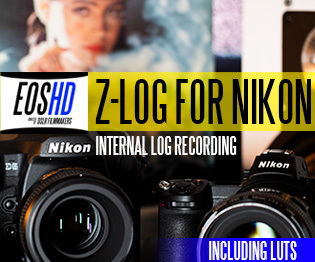 Does S-LOG 3 make all the difference? 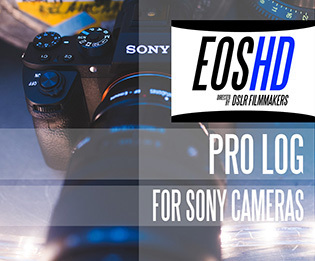 I’ll be answering those questions later on EOSHD, as well as comparing the camera to the GH4, NX1 and 1D C.
42MP vs 12MP – well I would take the 12, I much prefer the silky clean image at ISO 6400 for example, over the ability to crop into a 42MP image, giving you a small sensor look. 12MP is enough for enormous prints and reproductions. Apple recently showed that with 8MP iPhone shots!! 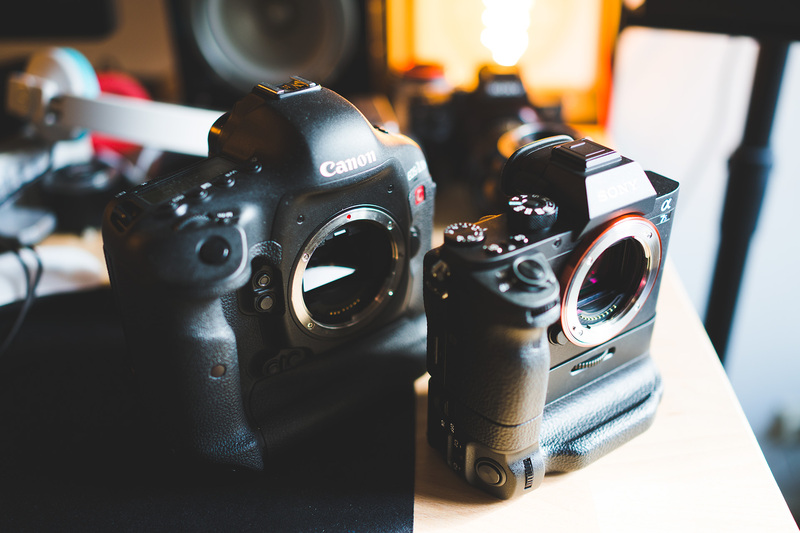 As for the original A7S, I have sold mine but Dan Chung at News Shooter has done some comparisons. The A7S II looks to be even better in low light once you get up to ISO 12,800 and beyond. Although the 12MP CMOS seems the same, it looks like the sensor pipeline out to the image processor has been made less noisy. 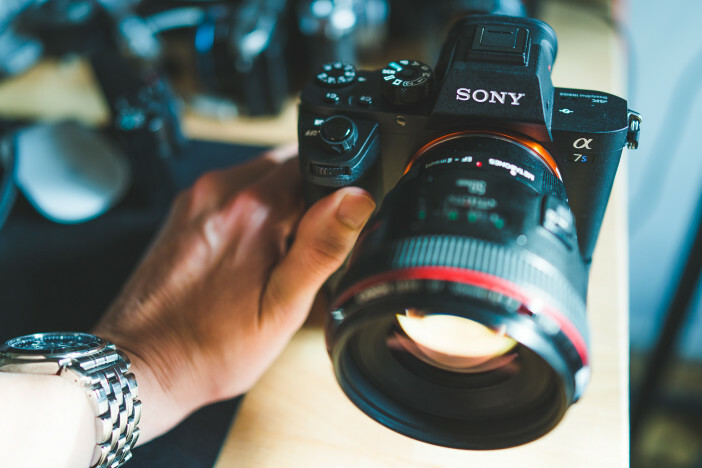 The A7S II is a mega achievement by Sony. 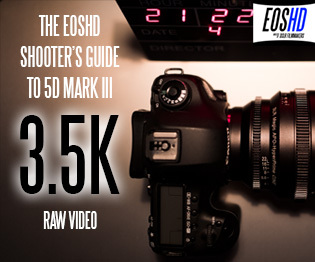 If you are still shooting video with a Canon 5D Mark III or Nikon DSLR the only question you have to ask yourself is “why”.